Irina Demick rides a bike. 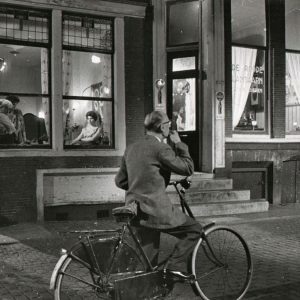 “Jean” rides a bike, shops for company. From “The Woman In the Window” (“La ragazza in vetrina") with Marina Vlady, Lino Ventura, Magali Noël. 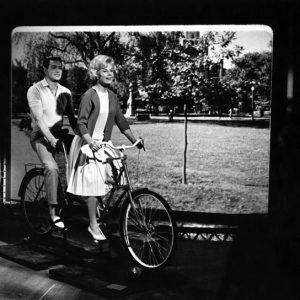 Rock Hudson and Doris Day ride a bike.